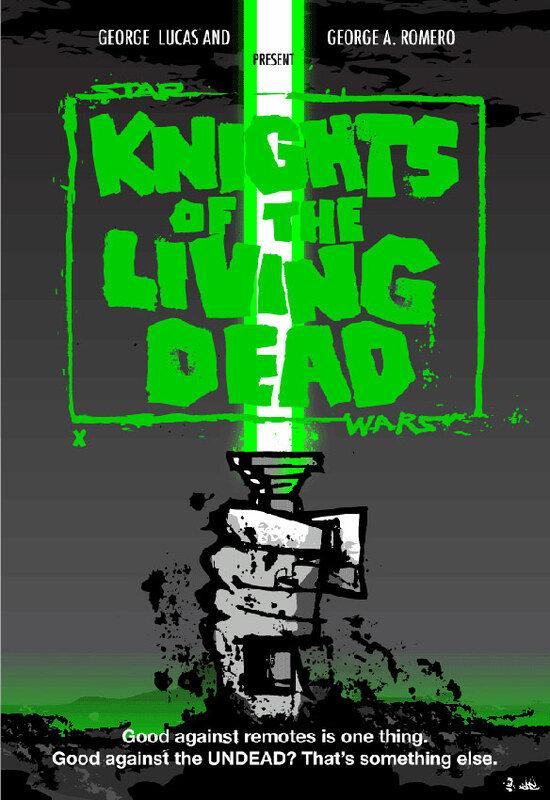 There are also some cool mashup posters like Knights of the Living Dead and Obi-Wan of the Dead (click to see them bigger). There’s also non-poster art. 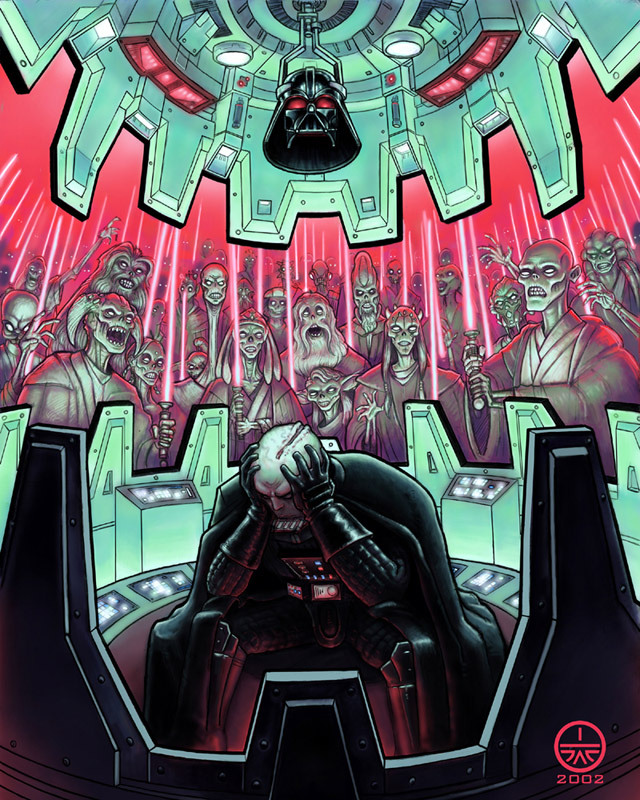 One of my favorites is Vader’s Dream which features Vader tormented by all the people he has helped kill (on the left). Or the cleverly named “It’s a Trap II” (on the right). Again, click the images to make them bigger. 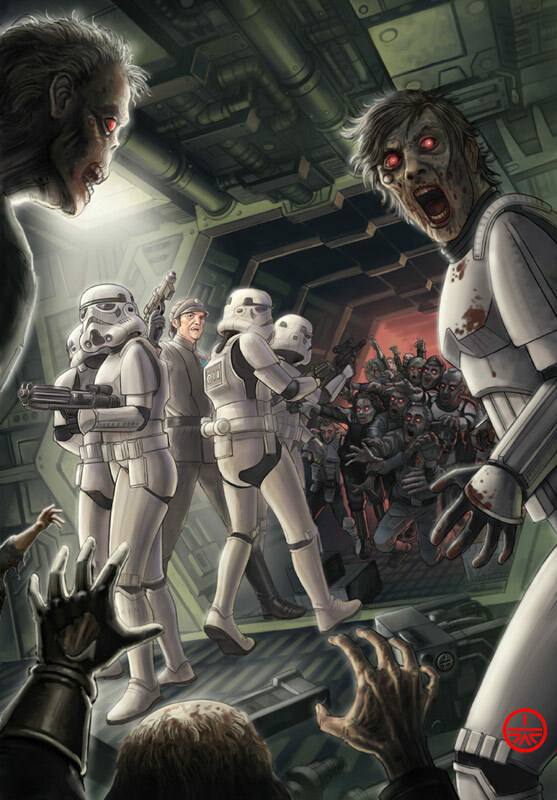 These particular images are done in a style similar to the Star Wars Galaxy trading card set. I really like how these are done. 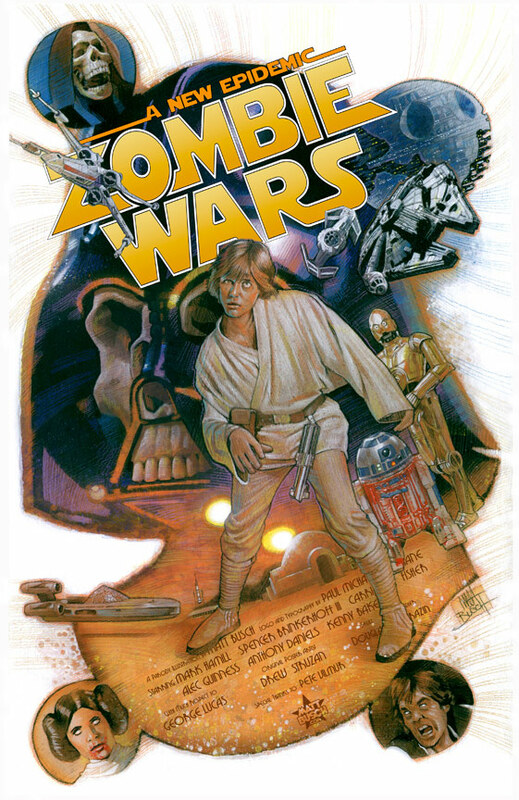 You can click any of those images to go to the Official Star Wars Blog’s Flickr set (or click here) and see all 19 zombie Star Wars artwork images. They are pretty awesome. Well, tomorrow is Halloween. Two months of planning and execution and AWESOME-tober-fest 2009 is almost done. Hope you guys have enjoyed it as much as I have. This has definitely been the most fun Halloween Countdown I have been a part of since I started doing it in 2007. Before this year, I couldn’t say that I really appreciated Frankenstein’s monster as a character, but now, he might be my favorite (next to Wolf Man, of course). Have a safe, and happy Halloween everyone. 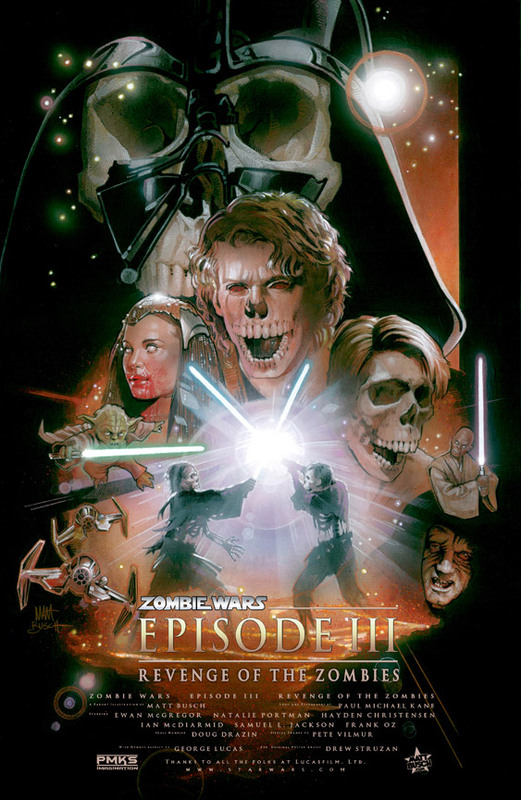 This entry was posted on October 30, 2009 at 8:00 am and is filed under Halloween, holiday, monsters, movies, pop culture, Star Wars, Uncategorized, zombies with tags AWESOME-tober-fest, Halloween, holiday, monsters, movies, Star Wars, zombies. You can follow any responses to this entry through the RSS 2.0 feed. You can skip to the end and leave a response. Pinging is currently not allowed. Now that is cool! Off to share. 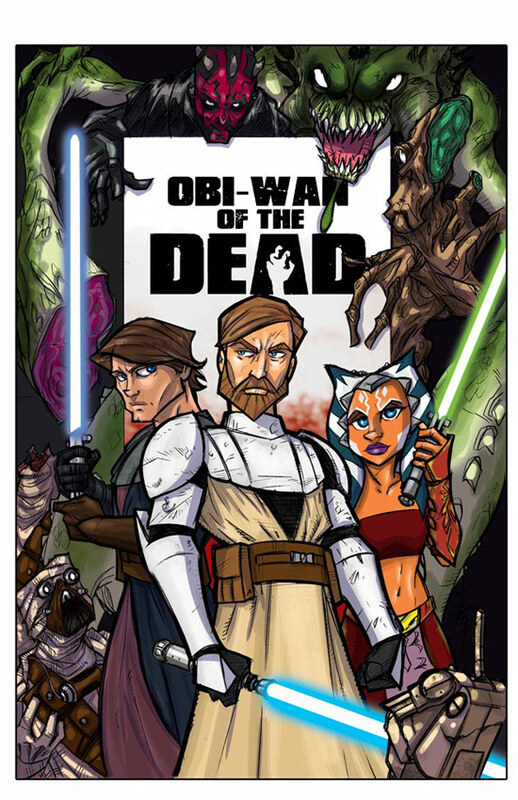 Star Wars and Zombies do go good together. Fun idea!